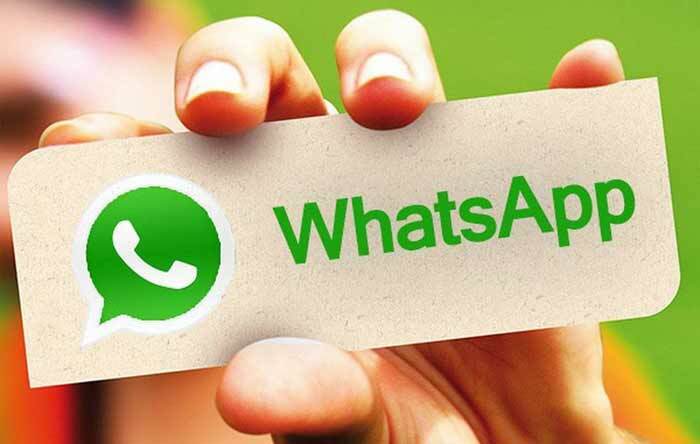 In fact, WhatsApp application is commonly known as an instant messaging program that provides its customers the opportunity to send an unlimited number of messages, photos, videos, and similar files, as well as make a video and phone calls – all within just one application on a single device. It is also ad-free and does not require many resources using the wireless network. However, little do contemporary customers and users of the messenger actually know about the existence of some essential tricks and hidden features of WhatsApp application everyone can feel free to use. It will increase the efficacy of the application itself subsequently make your life and communication easier. When sending text messages there is the opportunity to create them in three different styles by just adding certain symbols right before and after a word or entire phrase. 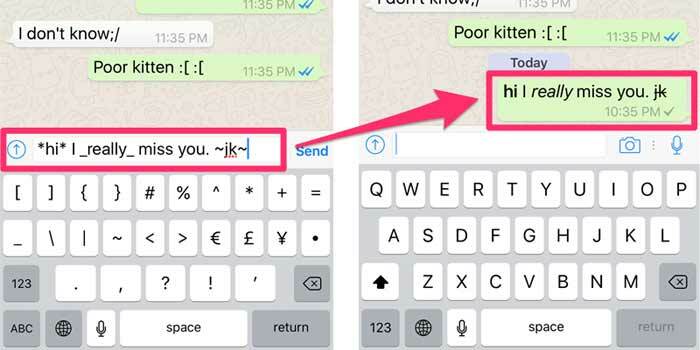 Make sure to put an asterisk(*) at both beginning and end of your phrase in order to bold it, underscore(_) for italics and tilde(~) for strikethrough text message. Quoting or replying to a certain text message is very useful, especially when it comes to group chats and conversations with lots of participants. In order to quote the message, just simply hold a message and press the arrow that points to the left side located at the top of the conversation and write a response you need. Emailing chat history is somewhat like a backup of the conversation. However, WhatsApp messenger also allows sending particular chat to a particular person via email. Moreover, the application will ask you whether you want to include all media, photographs, and videos shared previously. If you have some significant or favorite contacts you often communicate with, you can add those ones to the home screen of your device by confirming adding a shortcut in application settings. It works for both Android and iOS operating systems. Among that, there are also lots of interesting facts you may not know about the application you use the most. Back in 2016, there were just five people working and improving WhatsApp application marking over one billion downloads for Android in total. The co-founders of the application had been rejected by both Facebook and Twitter. In 2014 Facebook bought WhatsApp. This is considered the largest acquisition of Facebook. 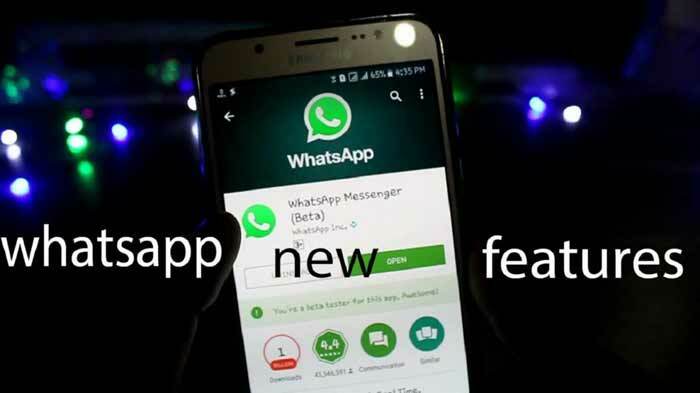 Surprisingly, WhatsApp, known to be the app strictly for contemporary mobiles and smartphones, also shares its Web protocol, which means the users can easily send a previously customized message to a particular contact or even a few ones, from their computers. Customers can use WhatsApp in order to compress an unlimited number of personal photographs, as well as videos. For sure, you already have an app on your phone to make certain pictures smaller in size but WhatsApp can fully take the place here. However, the picture may drop in quality a little bit but it saves so much space on your phone and works for both Android and iOS operating systems. To be able to get a compressed picture, just simply send the one or a few ones to your friend. You will be able to find those resized photographs in WhatsApp gallery folder on your phone. WhatsApp application does not have messages server storage. Unlike other applications such as Skype and Facebook Messenger, WhatsApp does not provide its users server storage to keep their messages and several conversations. The service can only maintain the message until it is finally delivered. However, when it comes to situations when it is necessary to backup certain text messages and chats, Android users can easily do that using Google Drive. iCloud will help iPhones owners to do the same. WhatsApp did not spend any cash on its marketing. Furthermore, one of the co-founders of the application has a note on his table saying “No ads, no games, no gimmicks!”. There are over 30 engineers working on WhatsApp, which basically means just one of them is usually responsible for more than 15 billion active users and customers of the application. The number of supported languages by WhatsApp reaches 60 languages nowadays. Indeed, when using a particular application on your phone, it is always good to find out about as more interesting things related to it as possible. Nowadays WhatsApp allows people from all over the world to stay connected with beloved ones, close friends, co-workers, and even customers if you are the owner of a particular business.